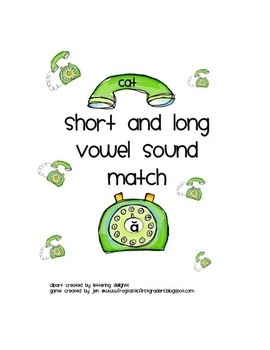 This game focuses on the 5 short and long vowels sounds. 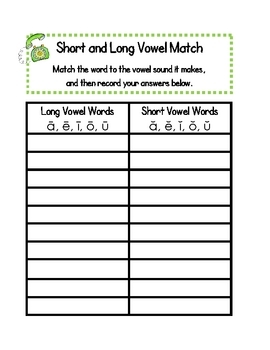 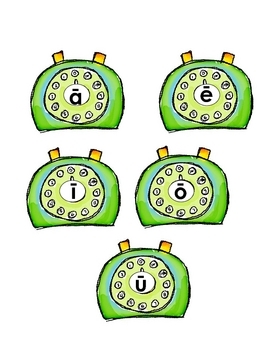 As the student matches the words with the correct vowel, they will record their answer on the recording sheet. 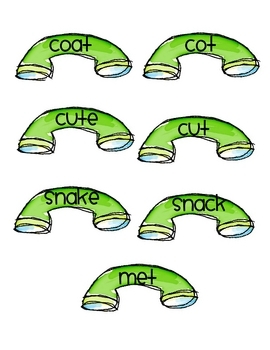 More products from Jen B.